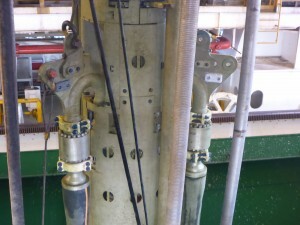 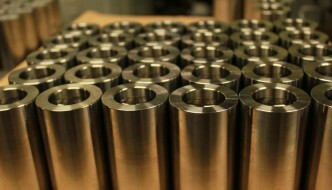 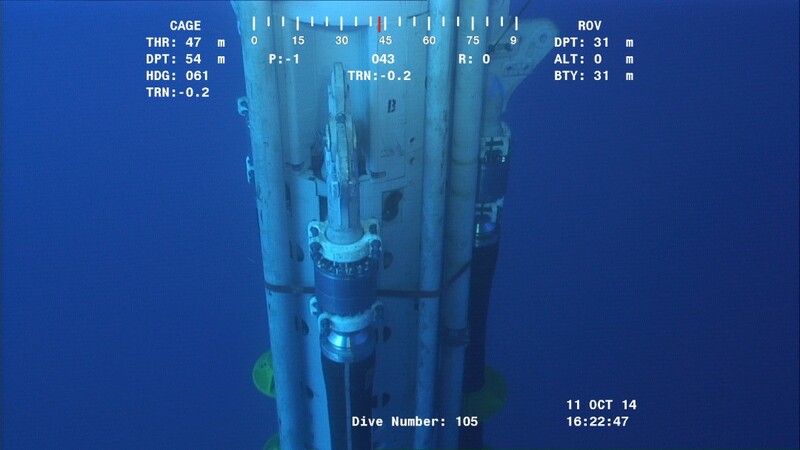 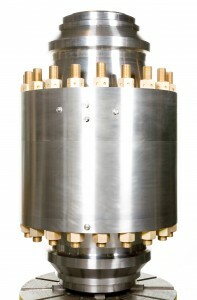 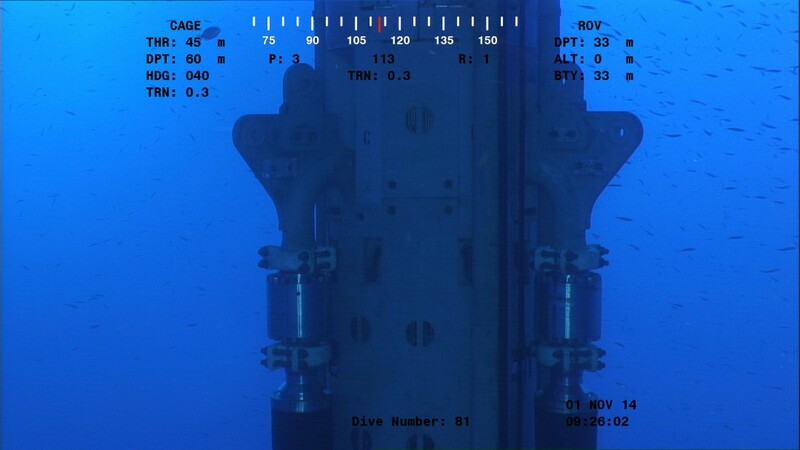 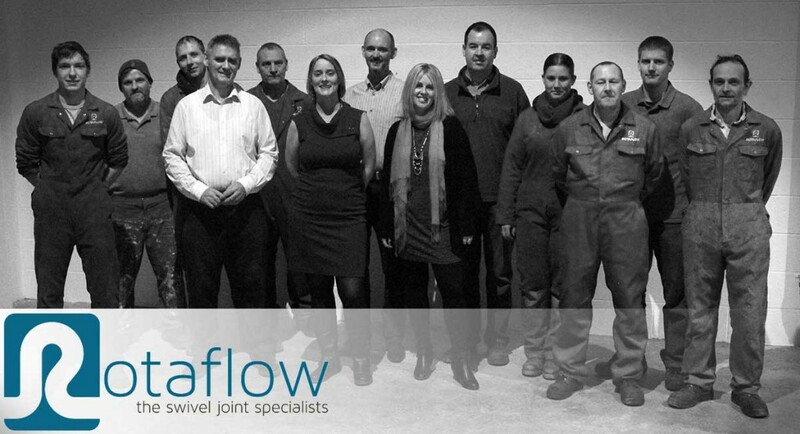 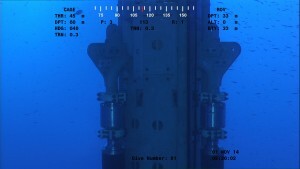 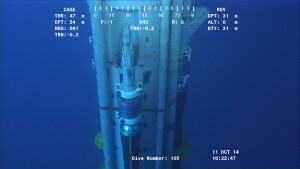 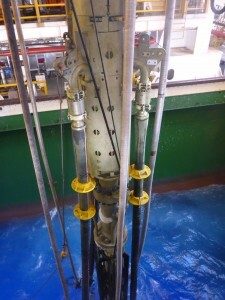 Taking Rotaflow products to the deep, this subsea swivel joint is designed to operate up to 3000m below surface. 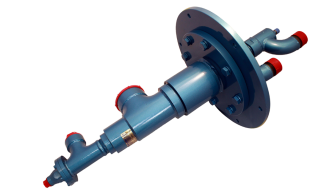 Capable of internal pressures of 5000 psi+ this range of swivel joints can be supplied as weld end or flanged, and can be used for oil or gas. 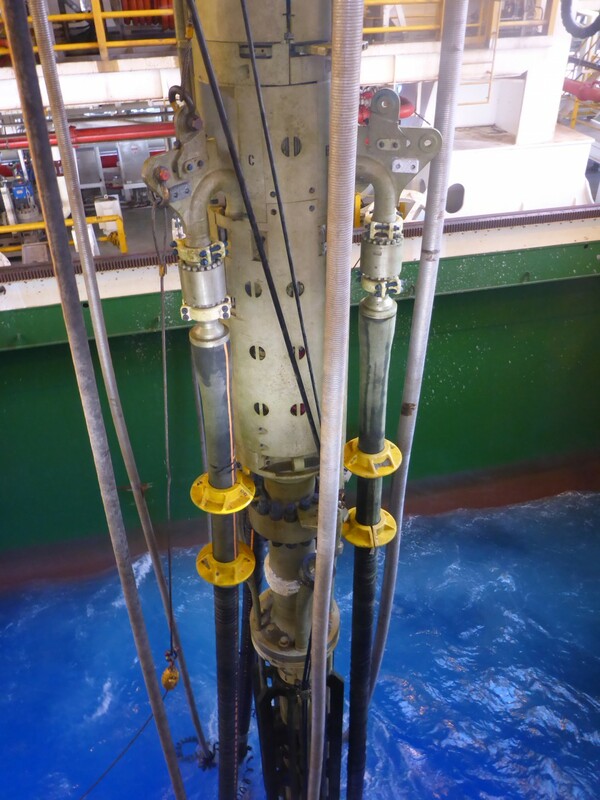 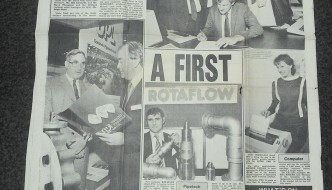 This particular swivel was used to remove the torque during flexible pipe deployment.